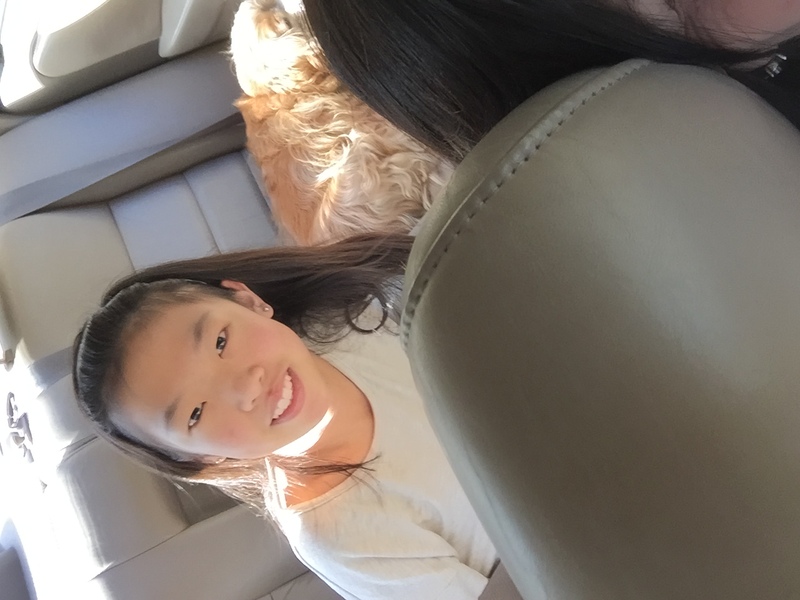 When Kate was four-years-old, the Winter family adopted her from China. The first four years of her life were not picture perfect, but after two heart surgeries and the lengthy adoption process, she was starting a new life in America. Kate was a wonderful addition to her new family. With 3 older sisters and an older brother, Kate had amazing role models and a large family supporting her each step she took. Now, Kate is a beautiful teenager who loves clothes, her friends and, of course, her cell phone. She is a typical girl with a zest for life who now faces additional challenges. If you were to look at her, the first thing you would notice is her bright smile — then you might become aware of something a little different. Kate has an extreme case of scoliosis that her family started to notice around the age of 12. 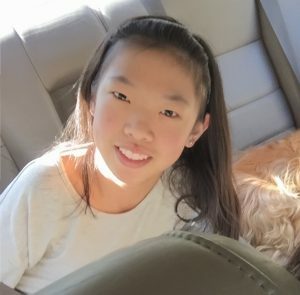 Today, at the age of 14, she is in Birmingham with her parents where she has been undergoing 3 to 4 weeks of Halo Gravity Traction and will soon have two surgeries to correct her spinal issues. The Winter family traveled to Birmingham to receive medical care from Dr. Khoury at Children’s of Alabama. This form of treatment is something Dr. Khoury performs frequently. This is the first time a child has been allowed to leave the hospital during the process. Due to the large amount of equipment needed (including a wheelchair, a walker and 35 pounds of weights that attach to the halo), to travel from home to the weekly checkups would be unrealistic for the Winter family who live in Mississippi. They may not be able to make the trip from home safely, but they can travel back and forth to the Ronald McDonald House, just a block from the hospital. Mary Jane, Kate’s mom, told us, that in addition to having the close, easy access to the hospital, she loves that the families staying at the House seem to be “all in it together.” Of course, the comfort of knowing they are close to Dr. Khoury and his team in case anything unexpected happens is important too. Kate has missed her friends at home and, she admitted her own bed, but she has made many new friends at the House, as well. Because of the halo, Kate has been unable to participate in most of the opportunities offered by RMHCA, like the field trips and other fun programming, but she has not let that get her down. She has found other ways to keep herself busy like reading the Harry Potter series and she always has a smile on her face. 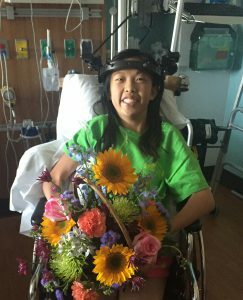 After two surgeries and additional therapy, Kate will be returning home remembering her summer at the Ronald McDonald House as a milestone in her life.